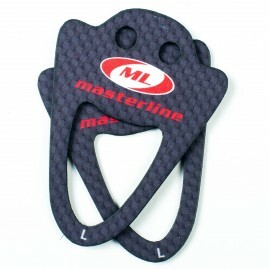 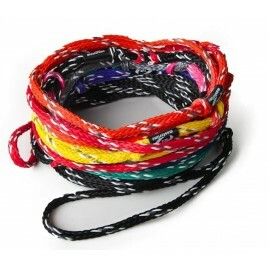 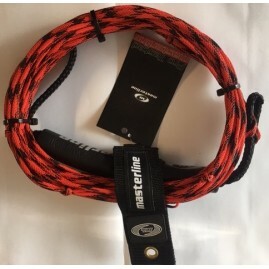 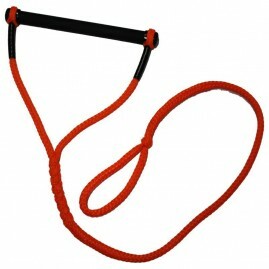 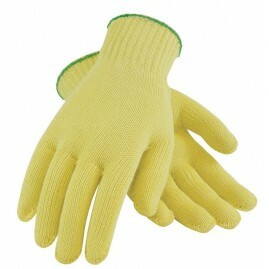 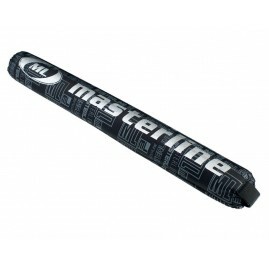 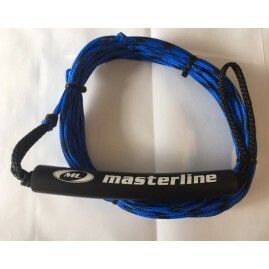 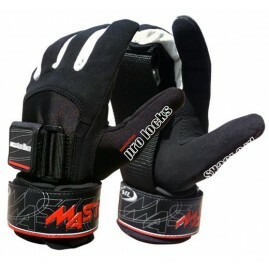 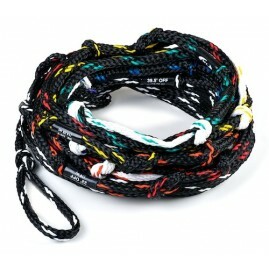 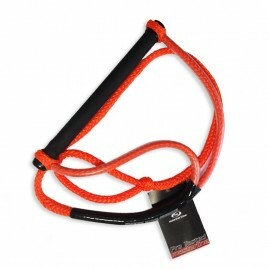 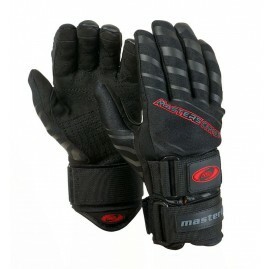 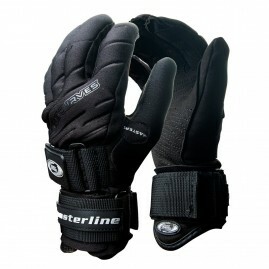 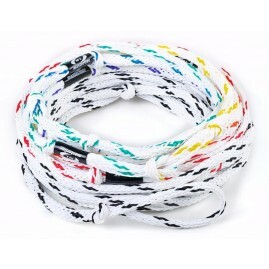 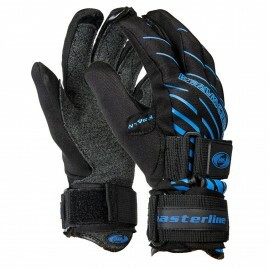 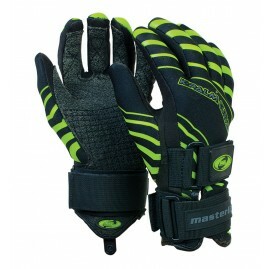 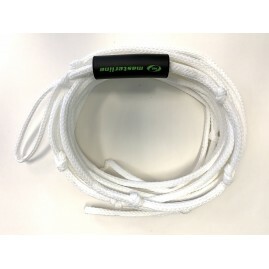 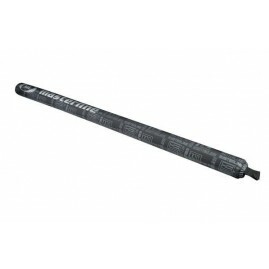 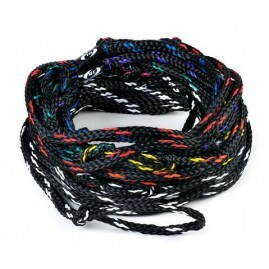 Masterline Ski Rope Shock Tube 2"
Masterline Ski Rope Shock Tube 4"
This is the classic trick bag. 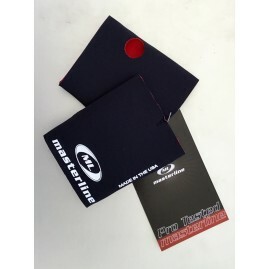 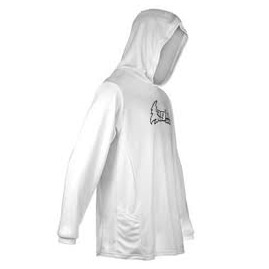 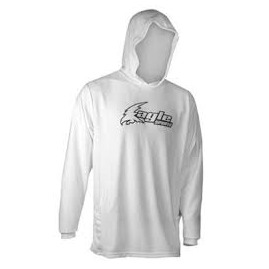 ŒæSimple design made for everyday use to protect ski from UV rays and make for easier travel. 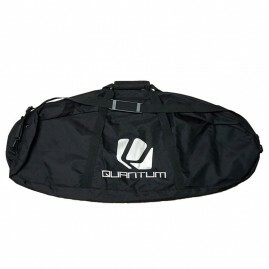 This is not a padded bag and is not designed for airline travel. 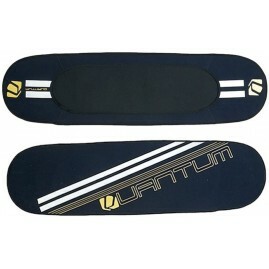 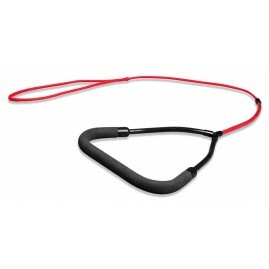 ŒæComes with a shoulder strap.